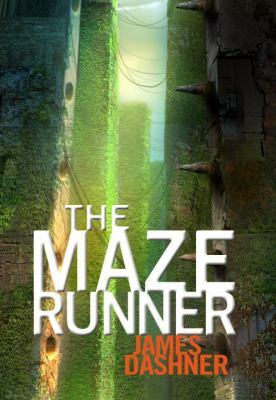 This summer, Mara reviewed The Maze Runner by James Dashner. The thrilling dystopian tale ended on a cliffhanger, so the librarians here at Pearl were very excited when the next book, The Scorch Trials, came out in October. Thomas and his friends have escaped the Maze, but it seems like their tests are only beginning. 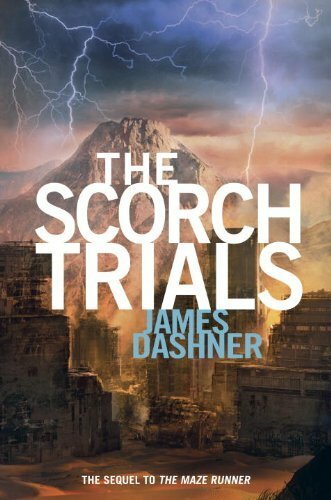 The action starts right away in this book, throwing the Gladers into what is myteriously being called "Phase Two": The Scorch Trials. The boys are given very vague instructions: head north and survive the Flare (a mysterious disease). If not, death is imminent. The boys head towards their destination, even picking up some new friends. But as they progress further and further, more questions come up than are answered: Where is Tom's friend Teresa? Where did this boy, Aris, come from? Is the shadowy organization WICKED who seems to be behind all of this for good or for evil? The book is extremely fast-paced and exciting, and the interactions between the characters alternates between hilarious and extremely strained. This book also ends on a cliffhanger, which will be resolved in the final installment, The Death Cure, due out next fall. I can't wait! 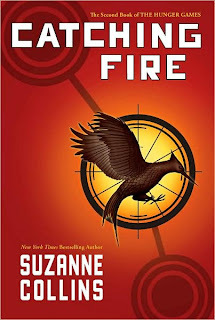 Click here to request The Scorch Trials from your library. 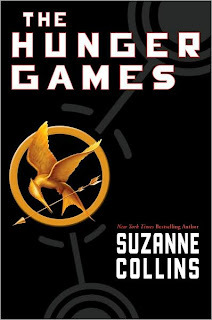 But be sure to read The Maze Runner first--available here. Check out more about James Dashner at his blog. 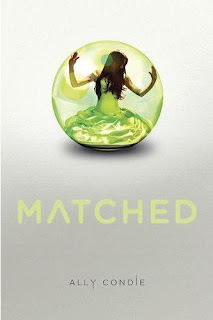 Matched by Ally Condie is the story of Cassia, a girl who lives in a world that is governed by the Society. The Society decides where you will live, what and when you will eat, where you will work, who you will marry, and when you will die. The Society's decisions are perceived as perfect, and are for the good of all the people. All teenage girls look forward to their Matching ceremony, where they discover the identity of their future mate. Cassia is elated when she is matched with her best friend, Xander. But she's shocked when a computer screen shows her the face of someone else as her match: the quiet and elusive Ky. She is told by the Officials that it was just a computer error, but Cassia is not so sure, and this event sets her off onto a journey of questions and discovery: are the Society's decisions really perfect? And should she continue to follow them blindly? 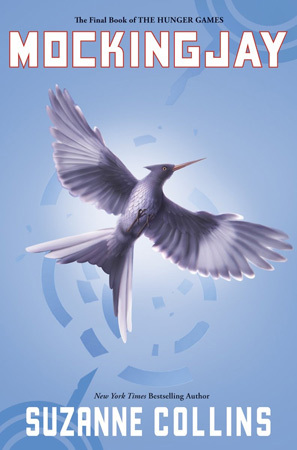 If you enjoyed other dystopian books such as The Hunger Games or The Maze Runner, Matched might be perfect for your next read! Matched is the first book in a planned trilogy; be sure to look for the next book, Crossed, when it comes out late next year. Read more about Matched at author Ally Condie's website. 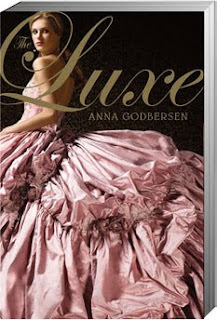 Request this book by clicking here. 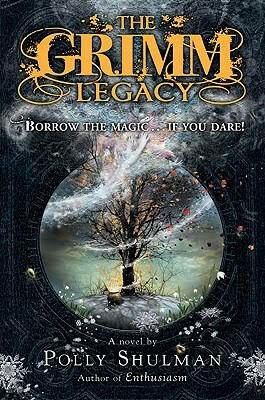 If you like a little magic and suspense in your reading or if you've ever been a fan of fairy tales, this book is for you! Click here to request this book. Our Race to the Last Chapter: Family Reading Challenge is underway! We are so excited to have 18 families registered. We are also excited to announce that Mac and Bones Golf and Grill donated 2 family passes for prizes! Keep reading! Teen Scene is next Monday, September 27, at 5:00 pm at the Pearl Public Library. We are doing Scrappin' Fashion. We will have materials such as trash bags, duct tape, sequins, and material scraps. Your mission will be to create a fashion masterpiece out of these items. Show us your creativity and come to Teen Scene at the Pearl Public Library! 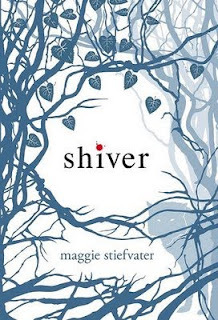 Check out Shiver by Maggie Stiefvater at your library! 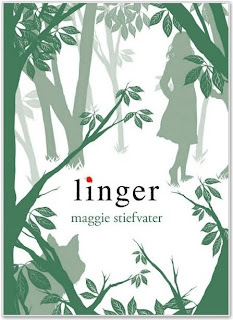 Look for the sequel Linger also! We are starting a teen book club at the Pearl Public Library called Break the Binding Teen Book Club. We will meet monthly on the 2nd Thursday of each month from 5:00 pm to 6:00 pm. Our first meeting will be on August 12. For our first meeting, we will brainstorm books that you want to read. Each month after August, there will be a designated book to read. This is a great opportunity for teens to socialize outside of school and enjoy a book that is not assigned as homework. There will be no tests or quizzes associated with this club only fun discussions and time to hang out with friends! Do you believe in second chances (or third)? Sarah Dessen's Along for the Ride might turn you into a believer. Auden West, recent graduate, ivy leave college bound insomiac, decides to spend the last summer with her dad, new wife and baby. Because of her strict regime of studying, she realizes that she's missed out on friends and high school life experiences. Does she decide to take control and try new things like making new friends, having a boyfriend, or even riding a bike? 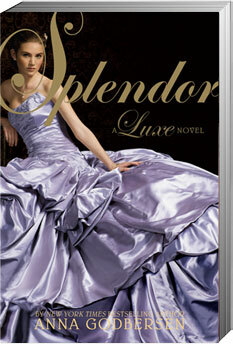 Click on this link to request this delightful read. We had some wonderful help this summer for our Summer Reading Program! We had 10 volunteers who helped us do just about everything. They helped with programs and manned our regsitration table among many other tasks. They even helped us decorate our new Teen Area. Our teen volunteers logged over 387 hours this summer! We had so much fun this summer, and it would not have been the same without them. 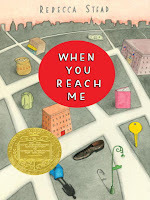 Can you believe the 2010 Summer Reading Program is ending? Could you be the winner of our grand prize, a Sony Mp3 Player? Turn in your last minute book reviews for a chance to win our fabulous prizes. We are giving away a Sony Mp3 player and two $25 Walmart gift cards! Come to the Pearl Public Library this Thursday, July 15, @ 6:00 PM. We will be announcing the winners of our prizes as well as celebrating our library's 5th birthday. The Mississippi Swing Band will be here and we will have delicious birthday cake! So I have recently become a fan of dystopian science fiction. 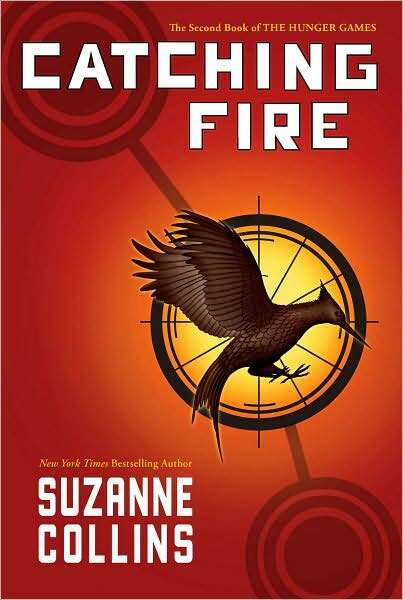 If you've read the Hunger Games and Catching Fire, you will not be disappointed with James Dashner's Maze Runner! The beginning of the book just screams at you to keep reading. Picture waking up and the only thing you can remember is your name which is exactly what happens to 16 year-old Thomas. He finds himself trapped in a community of teenage boys. The community is surrounded by an impossible maze and there is no way to get out (at least that's what they think). Each teen has a designated area to work in to make their community survive, but Thomas knows instinctively that he needs to be a maze runner. Does Thomas become a maze runner? Do they solve the maze and make it out alive? Check it out or request it from your library! Click on this link. The sequel, The Scorch Trials will be released October 12,2010! 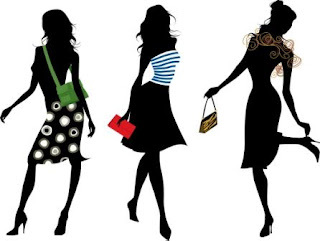 Join the Pearl Public Library Monday night, July 12, at 6:00 for Teen Craft Night. 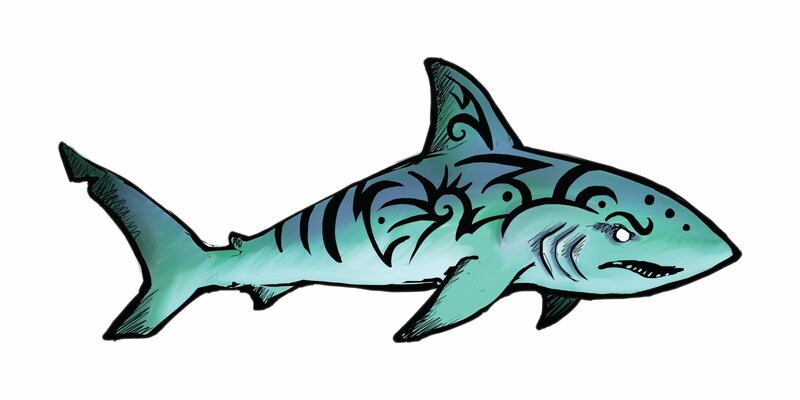 Teens who are 12 and up are invited to make a variety of crafts including "Message in a bottle" and "Sand Mosaics". Refreshments will also be provided, and we will be giving out great door prizes. This will be our last teen program for Summer Reading Program 2010 so do not miss it! 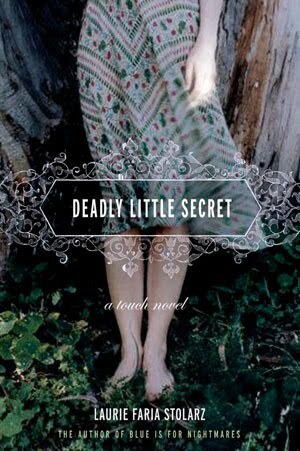 If you're looking for a relatively quick read that is thought-provoking, try the less-dead by April Lurie. Noah Nordstrom is the son of the Bible Answer Guy who hosts a popular Christian radio show. And that is Noah's biggest problem, so he thinks. Noah does not think like his father and when a serial killer begins targeting gay teens, Noah's anti-religious feelings intensify. The killer chooses his victims among foster children--victims whose deaths will not be too important to society. 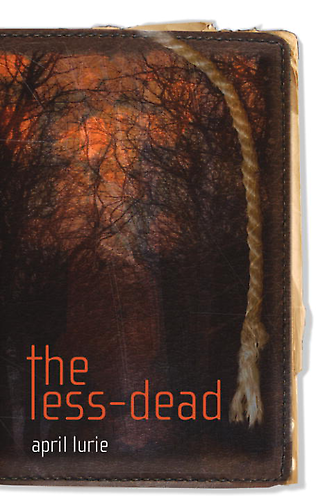 Thus they are called the less-dead. After a new acquaintance becomes the third victim, Noah decides to investigate and prove that someone does care. Be warned -- the author's purpose in this novel is 'to persuade.' To persuade you to rethink what you believe about homosexuality and whether it's sinful or not. 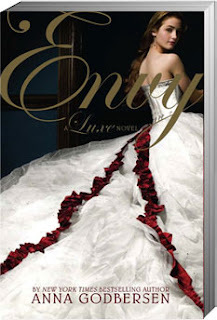 This fast-paced read is worth your time if you are crazy about the Twilight Saga series! 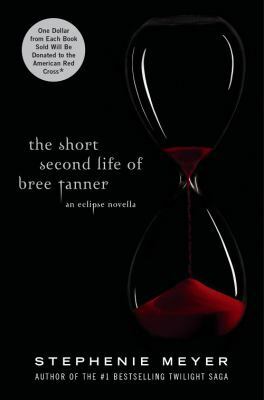 From the eyes of newly-made vampire Bree Tanner, you'll almost see a humanistic side of her kind. Click on this link to request it from your library today! We're having a water extravaganza at the Pearl Public Library next Monday, June 28 @ 6:00 pm. Join us for an old-fashioned water balloon fight and many more cool water games! This program is free and open to teens 12 and older. We will also be handing out cool door prizes! It's hot outside! So, come cool off at our Beach side Dance-off this Monday @ 6:00 at the Pearl Public Library. Teens ages 12 and up are welcome to this program. The program is free and pizza will be served. Show us your dance moves and work up an appetite. The teen or teens who can dance non-stop for the whole hour will win a prize! Have you checked out the CMRLS online book clubs? There's one for TeeNS! Sign up by clicking on the Online Book Club link near the bottom right on the CMRLS homepage or CLiCK HeRe! You will receive a chapter a day in your email of that week's book and then you can decide whether you want to continue reading it. If you do want to read it, just go to your library. It's that simple! You may find new authors or genres that you like and you can join the Online Book Club Forum to discuss the books you read with others! You may also visit Author Buzz or KiDS BuZZ to read about the authors featured on the Online Book Club and find out if they are having a contest on their website or through their publisher. Often the authors are giving away autographed copies of their books or mugs, hats, etc., in a drawing. To enter, just click on their link or send them an email! See your library staff if you need help signing up for the Online Book Club! Have a great summer ReaDiNG! Need a mid-week break this summer? 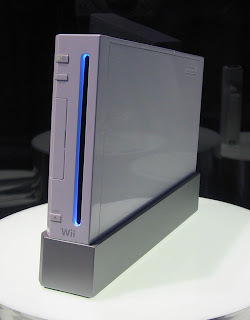 Come join the Pearl Public Library for Wii Play Wednesdays every Wednesday @ 3:00 until July 14. We will be featuring water-themed games as well as Wii classics. Children and teens are welcome to attend! 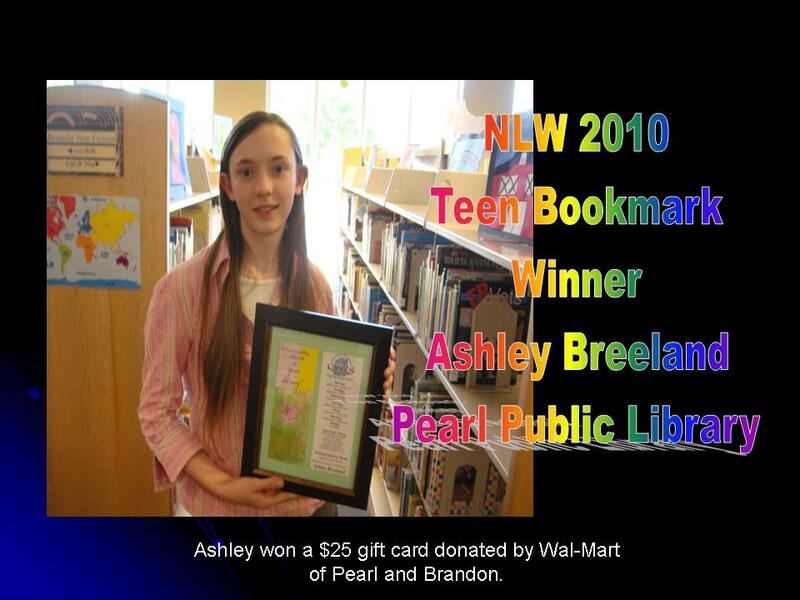 Join us for the first teen program of the summer at the Pearl Public Library. We are doing water experiments inlcluding alka seltzer rockets, a mentos geyser, a vinegar volcano, and many more cool experiments! The program starts at 6:00 on Monday, June 7. Teens 12 and older are invited to attend. We will also be handing out door prizes! Find a sweet treat at the Pearl Public Library this summer! We will have a guessing jar contest each week of the Summer Reading Program beginning the week of June 7 and ending the week of July 15. You will have a total of 6 times to win a prize. Kids, teens, and adults can enter this contest. All you have to do is guess how much candy is in the jar. The closest guess wins a prize. Participants are only eligible to win one guessing jar contest. So, come down to the Pearl Public Library this summer and register for the Summer Reading Program starting May 24 and enter out guessing jar contest while you are here! 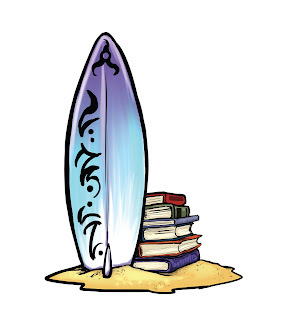 Come Make Waves this summer with your public library. 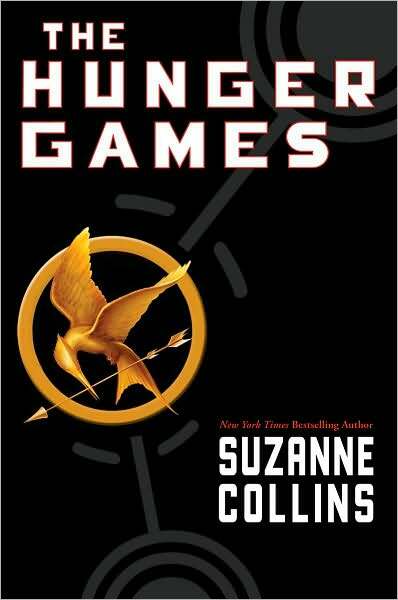 The Summer Reading Program provides teens with an incentive to read during the summer. Read books for prizes including a Sony MP3 Player! Also, come join us every Monday night at 6:00 for free programs (programs start June 7th and end July 12th). We will end the Summer Reading Program with a Make a Splash Library Birthday Bash on July 15th. Contact the library for more details. We hope to see you this summer! 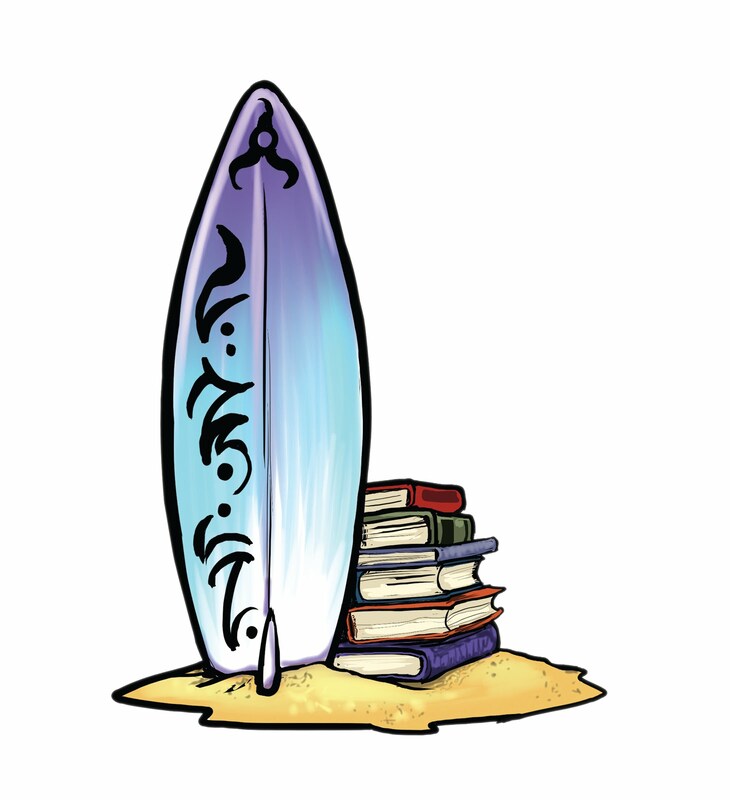 Make Waves This Summer by Volunteering @ the Pearl Public Library! How? Come to the Pearl Public Library and fill out an application. When? Deadline for application is Friday, May 14th. Who? Any student entering the 7th grade or higher next fall. What do I have to do? Help library staff decorate, prepare/put on programs for children and teens, register participants, and be available to answer questions from patrons about the Summer Reading Program. Why? This is an excellent opportunity to help out your community and it's fun! Volunteer experience also looks great on a college application! For more information come to the Pearl Public Library! Twelve-year old Miranda lives in New York City with her mom. She loves to read...the same book over and over again. Much is going on in her life. 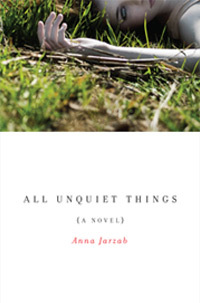 Her mother's boyfriend is getting serious; her best friend, Sal, suddenly wants nothing to do with her; her mother is about to be a contestant on a game show; and someone is sending her mysterious notes. 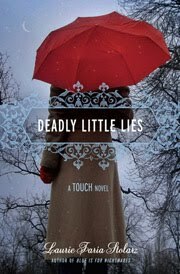 As cryptic clues in the notes begin to come true, Miranda tries to discover the identity of the writer and what they want her to do. 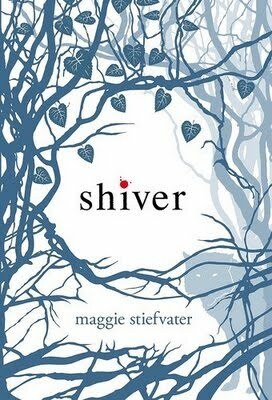 I finished the book at 6:00 this morning and it was wonderful. 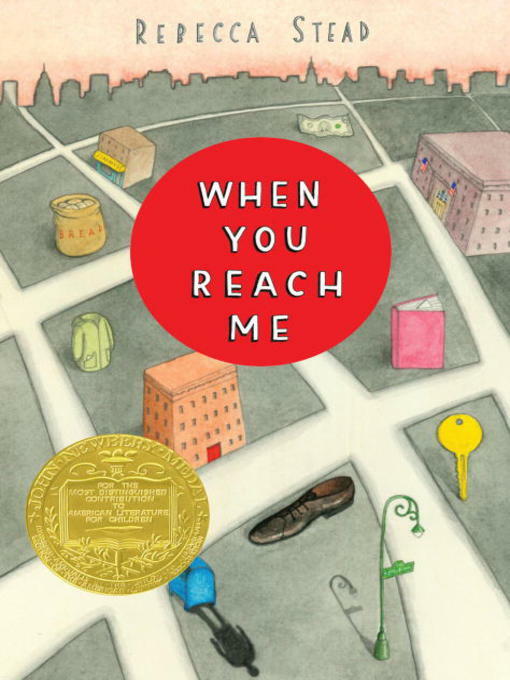 My prediction is that if you read this book, you will immediately look for the book Miranda read over and over again, which coincidentally was also a Newbery Medal winner. I know I did. I will look forward to the next book by Rebecca Stead. Wii have fun @ our library! Come celebrate Teen Tech Week at the Brandon Library! Stop by the Children's Department and challenge a friend to a game on our Nintendo Wii! Available anytime a Youth Services Librarian is available! Stop by and show the Library your skill! Rosen Publishing, a proud three-time sponsor of Teen Tech Week (March 7-13), is pleased to offer access to its award-winning, critically acclaimed Teen Health & Wellness database until April 15 (National Library Week). Take advantage of this great FREE resource! Teen Anime Club meets Mar. 9 and 23, 6:00 p.m. at Flowood Library. Mar. 1, 5:00 p.m., Florence Library is Glitz and Glamour - a Prom extravaganza, featuring makeup artist, models, formal wear professionals, and more to make this the best Prom season. More FUN with "DUCK TAPE" - at Richland Library on Mar. 4, 6:00 p.m.
Mar. 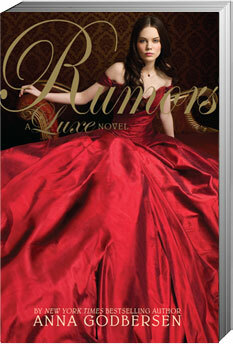 23, 3:30 p.m., Raleigh Library - YA FUN and Games! 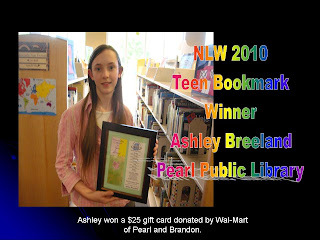 Celebrate Youth Art Month, Pearl Library, Mar. 9, 5:30 p.m., Join us for a reception celebrating Youth Art Month for Pearl Public Schools. Art is provided by the students in K-12 grades, and will be on display for the entire month of March. National Library Week Bookmark Contest, Mar. 1-12, Pearl Library. Pick up your entry form from the Pearl Library and submit it by Mar. 12. Winning bookmark will be featured during National Library Week, Apr. 11-17 and winner will receive $25 Wal-Mart gift card! Mar. 11, 4:00 p.m., Morton Library, Techno Buddies @ your Library! Celebrate Teen Tech Week by sharing your technological expertise with an adult who needs your help! Activities will include helping set up email and Facebook accounts, demonstrating how to download photographs, explaining MP3 players and how to load music, demonstrating cell phone capabilities, etc. Call to volunteer your time for this worthy activity! Check out the Online Calendar for other programming! Leave us a comment if you have an idea for a program at on of the libraries. Have you ever lost someone you loved? Has this person ever committed something so terrible that you've just felt torn? Was he or she the hero or the bad guy? 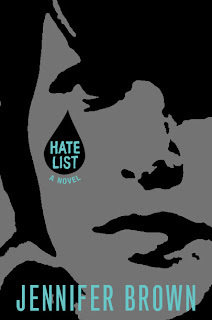 Jennifer Brown's Hate List hits the mark on young adult fiction. Sixteen year old Valerie didn't fit in or at least she felt that she didn't fit in...until she met her boyfriend, Nick. They just clicked especially when it came to how they felt about the classmates who bullied them. So, Valerie and Nick compile a "hate list". They placed the names of people who wronged them. Little did she know that this would be the list that Nick used to kill their classmates. After not seeing Nick for awhile, Valerie is worried that they were breaking up. So one day in May, Nick shows up with a purpose Valerie has no knowledge. They enter the cafeteria together and Nick begins his terror. Valerie is in shock and sees that Nick is targeting one of the most popular girls in school. She throws herself in front of her classmate--Valerie is wounded in the leg. At the end of his terror, Nick takes his life. This book is a series of flashbacks and present events through Valerie's eyes. For anyone who has experienced a school shooting or bullying--Jennifer Brown has carefully woven a fiction work that will end in life lessons that are refreshing and hopeful. Try it out. Let me know what you think. Jack Kent Cooke Foundation Young Scholars Program is a once-in-a-lifetime scholarship for the Nation's best students. The Young Scholars Program supports hundreds of exceptionally promising, high-achieving students with financial need across the U.S. Applicants are sought who stand out in their schools and communities for their academic excelence, determination, leadership, and public service. Each year, the Foundation selects from among more than 1,000 seventh grade applicants approximately 75 Young Scholars for an educational experience that students have called "one of the best things that ever happened to me." High academic ability and achievement. Motivation and the will to succeed. Accomplishments in music, the arts, literature, or other extracurricular activites. How do I apply? Visit www.jkcf.org/scholarships/young-scholars-program. Applications are due the last Monday in April (April 26, 2010). If you have questions or wish to receive an application by mail, contact: Duke University Talent Identification Program by phone, 919-668-9100; or email jkcf@tip.duke.edu.